The Tokina Cinema 11-20mm T2.9 ATX cinema-style lens is made for modern digital cinema production with a super wide field of view and compact yet fully-featured, all-metal build. 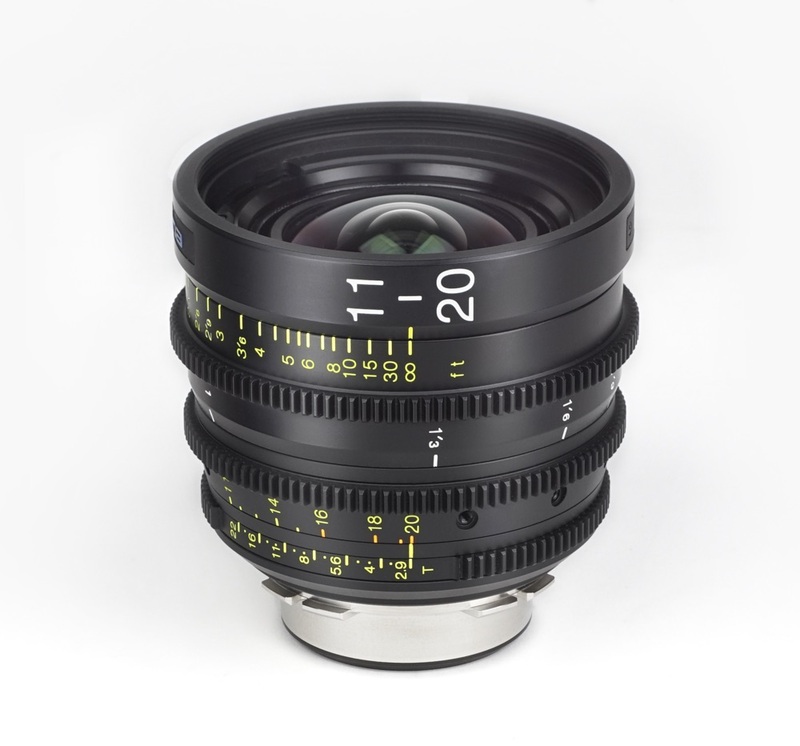 Featuring a cinema-style focus throw with 0.8 Mod cinema gears on the focus, zoom and iris rings, the Tokina 11-20mm is made with an industry standard 95mm front ring for clamping onto a matte box as well as an 86mm filter thread. It’s ready for easy filtration options whether you are using a standard matte box or dealing with challenging shooting conditions where a low profile filter is required. Featuring the Tokina Cinema Vista Lens Mount that can easily and quickly be exchanged from our PL version. The parfocal optical design allows for zoom racking without loss of focus. The distortion is well-controlled with limited chromatic aberration when shooting at maximum wide open aperture. The lens design also features Super35 sensor coverage.